Location! Location! 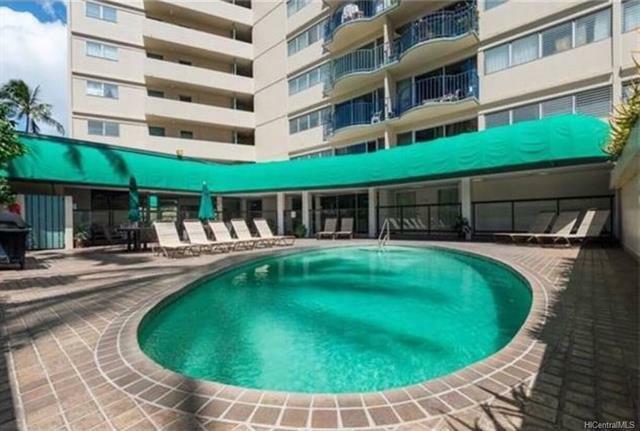 this amazing two bedrooms condotel is waiting for your touch. 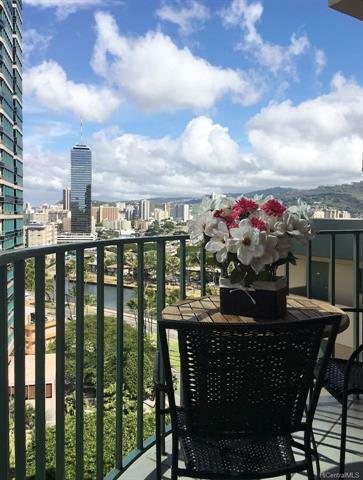 Close to Waikiki Beach, Ala Wai Canal, and Ala Moana Shopping Center. 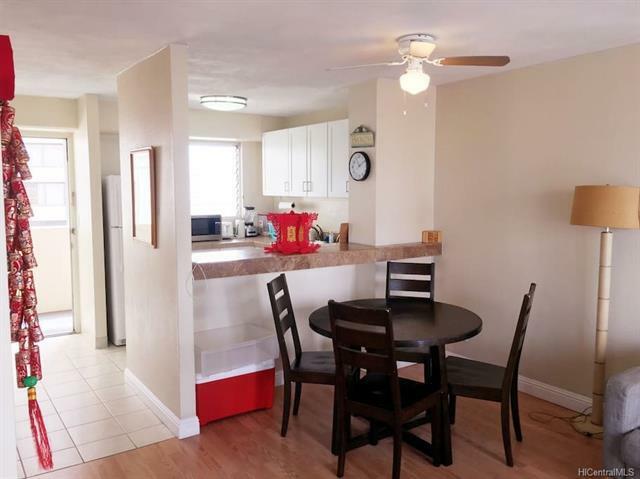 It has remodeled with flawless floor plans and furniture. The owner would seriously consider to transfer all the future short term rental guests to the prospective buyers. 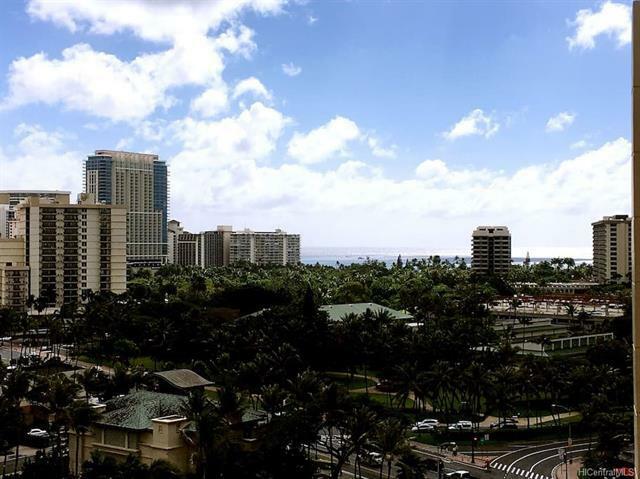 It is one of the few buildings that could do short term rental. Friendly check in and check out lockbox at the entrance of the building. Perfect for investors or home buyers who want to get cash flow.